Scientists at MIT in the 1960s had to share computer time. They had passwords to access the computer and could not use more than their allowance. But one man hacked the system. Scientists at MIT in the 1960s had to share computer time. They were given passwords to access the computer and could not use more than their allowance. 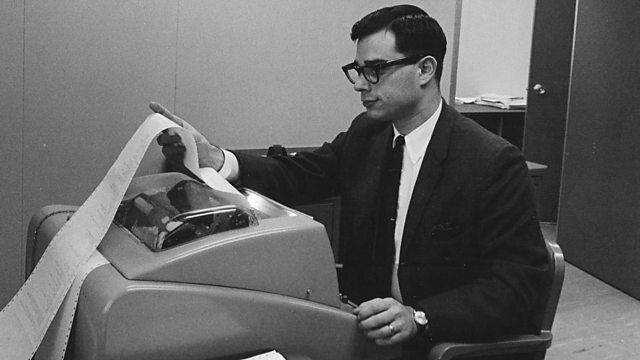 But one man, Allan Scherr, hacked the system by working out the master password. He has been talking to Ashley Byrne.